Lorna Fitzsimons co-founded The Pipeline in 2012 to increase female executive leadership in big cap companies. The organisation runs a series of pioneering programmes for women and companies across the FTSE 350. The Pipeline works with boards, CEOs and their executive colleagues, as well as individual women to help them prepare for leadership roles. 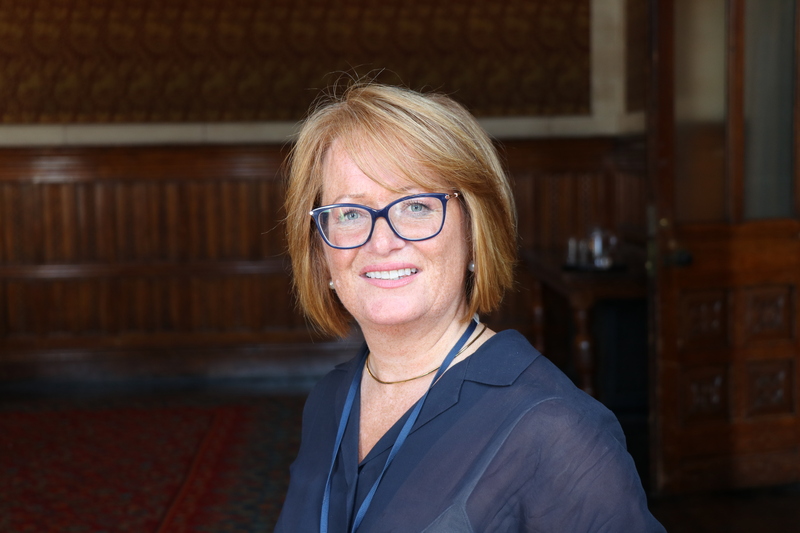 In addition to her work at The Pipeline, Lorna Fitzsimons created and leads The Alliance Project, a public-private partnership investing over £150m in 330 companies creating over 4,000 jobs to bring back textile manufacturing to the UK. She is also a Board Director of UKFT the industry’s trade body.